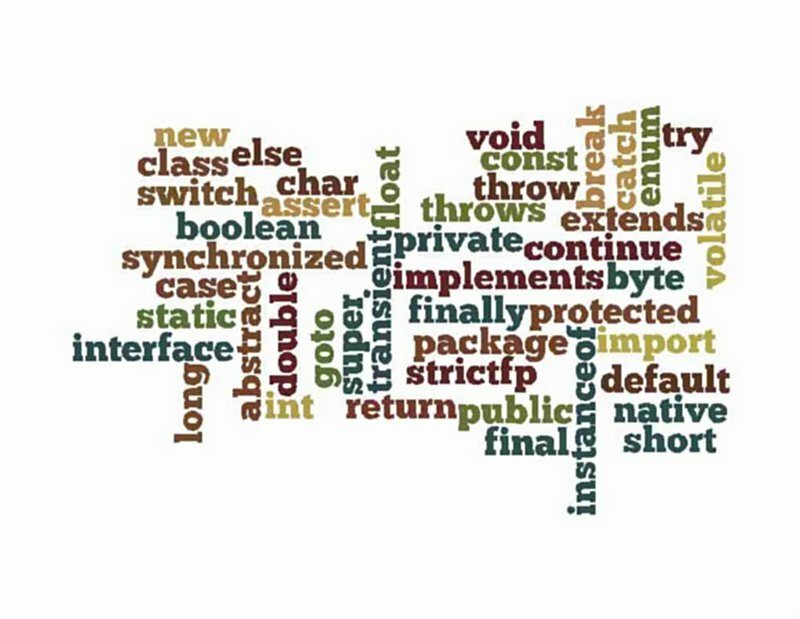 There are 50 keywords in java which have special meaning. These will be used to communicate with the compiler. You cannot use any of the following keywords as identifiers in your programs. The keywords const and goto are reserved, even though they are not currently used. true, false, and null might seem like keywords, but they are actually literals; you cannot use them as identifiers in your programs.